When you hear the name Joys Live you instantly think LIVE MUSIC! 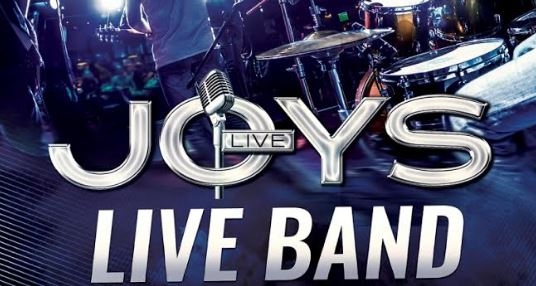 Located in the heart of Puerto Banus, Joys is a favourite with locals and tourist alike and is renowned for its entertainment and quality live acts. 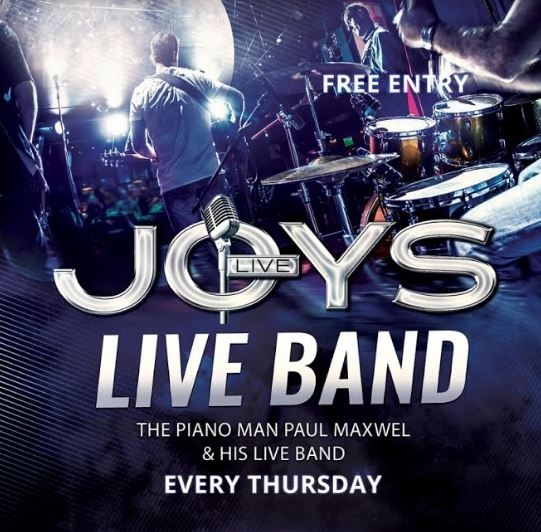 Every Thursday night they host Live band! Get down there and dance the night away!